Hire dedicated PHP developers in Chennai,Bangalore,Hyderabad. You might either want to have a simple website that talks about your business. Or you may want a portal that connects people. You may want an ecommerceshopping website or you may want a complex enterprise solution. No matter what your business requirement is. PHP has a matured solution that can rightly address your business needs. Piccosoft has a team of PHP developers, who can rightly understand your business need and provide the right PHP solution for it. You have an idea, which needs to be implemented? 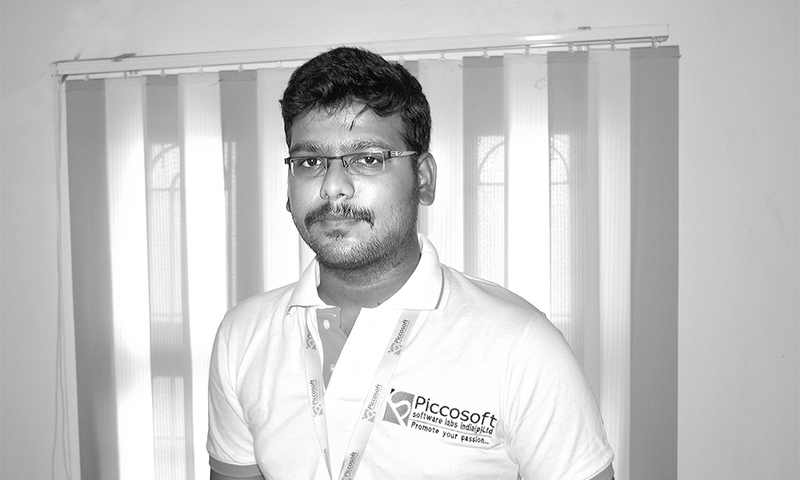 PHP developers at Piccosoft have PHP that can implement it. We have chosen PHP for a functionality rich web development process. We provide the best PHP solution for your business that requires custom tailored development. Based on your needs and objectives, Piccosoft can provide Drupal/Joomla/WordPress based content management solutions like basic publishing, consolidation of documents, automation of document centric business processes, editorial tools, News feed management, Media distribution, etc. With the help of Opencart ecommerce solution, we can create robust ecommerce websites that can display thousands of products, help conversions and make secure payment transactions. We can also develop vast range of social networking websites using third party PHP solutions like Drupal that can attract and entertain users, and helps online networking. Overall, PHP has a wide range of solutions for a wide range of business requirements. You simply name it and PHP has it. Not just all. PHP being an open source free solution, it becomes highly cost effective for you as well. For promising PHP solutions from top PHP developers, do get in touch with us today.